New designer digs | What's the 456? 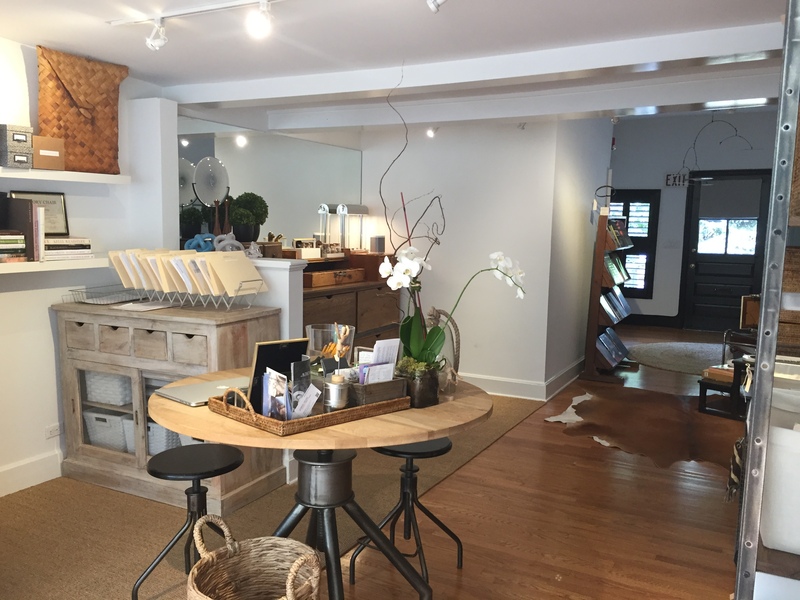 One of our all time favorite designers (and friends) has moved into a fabulous new spot in the heart of Rye. 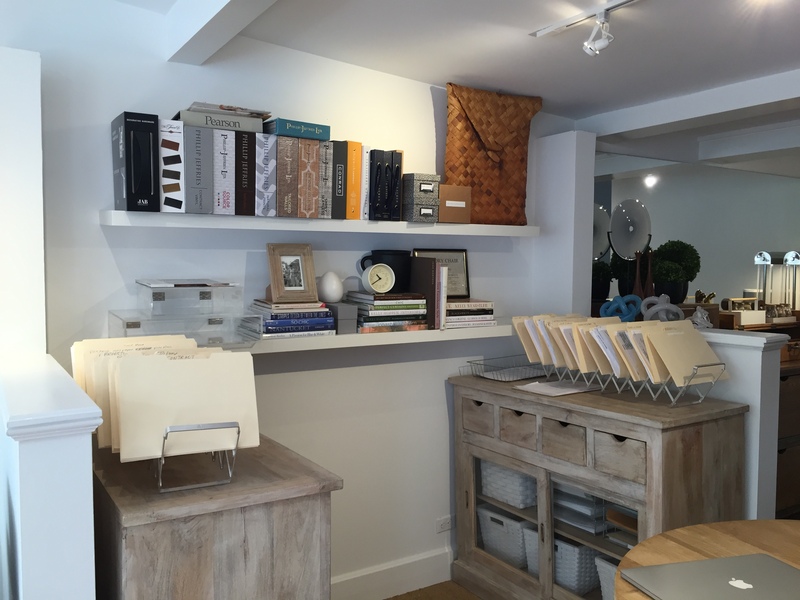 Shannon Murray designs is an intimate work and meeting space with a mesmerizing view of Purchase Street. How welcoming is this entrance? 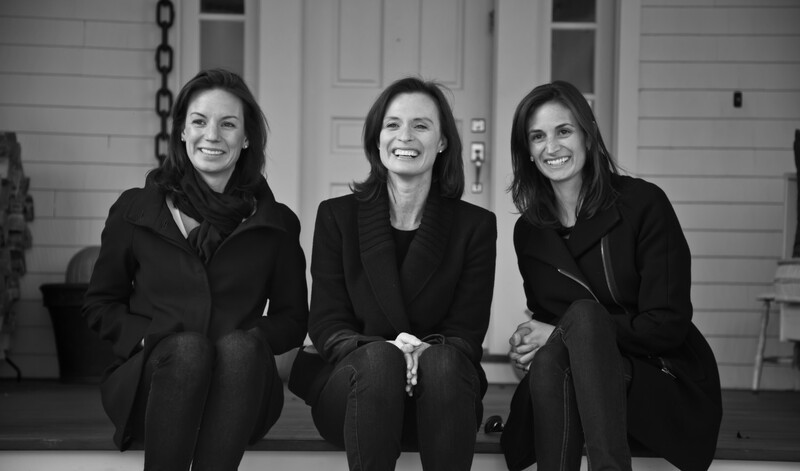 On a recent visit to Shannon’s Design studio I was able to ask her a few questions about her work and being in an new space. The studio has a selection of pillows, art work , accessories and more to purchase. 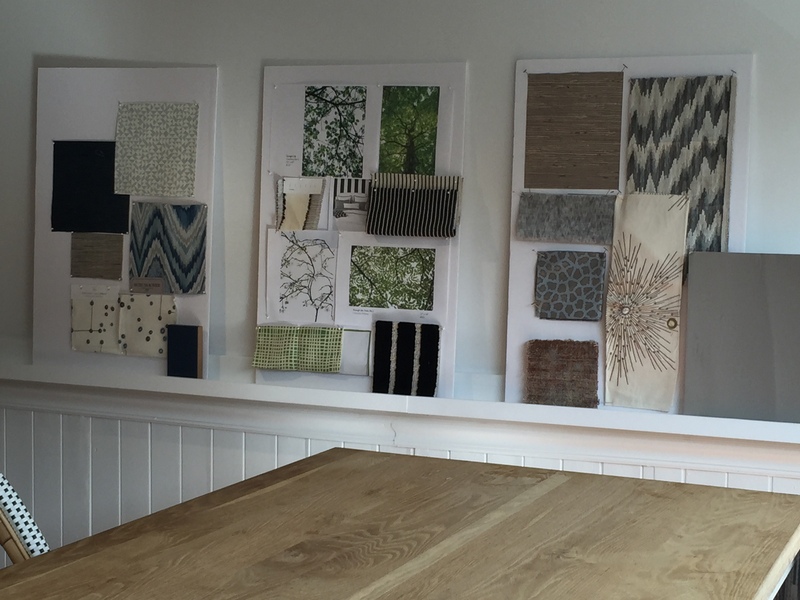 Shannon Murray Interiors is by appointment only….just being in such an active work environment is inspiring…look at some of the boards she was working on for clients….really great! Thank you !!!! So great ! I appreciate it.